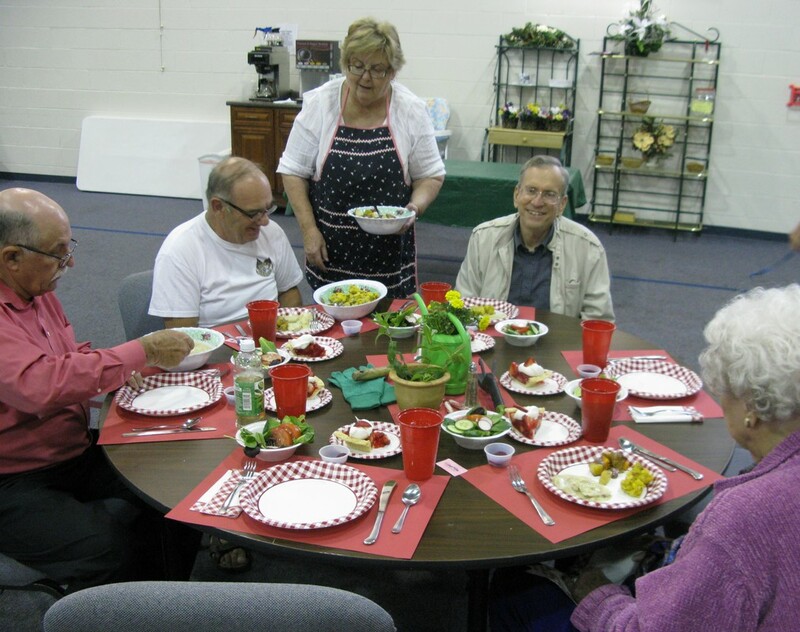 Traditionally at Rutherford Memorial, JOY CLUB has been enjoyed by the senior adults in our church, but ALL are invited to join us the 3rd Monday of each month for JOY CLUB. There is no age limit. ​During this special time, generations of our church family meet to share ideas, stories and knowledge. Lunch is served at 11:30 am. There is a $7 dollar fee for lunch, but $7 goes a long way. ​For more information, please contact Connie Dickey or Becky Longmire or call the church office.